I am excited to be a coauthor of another System Center book. 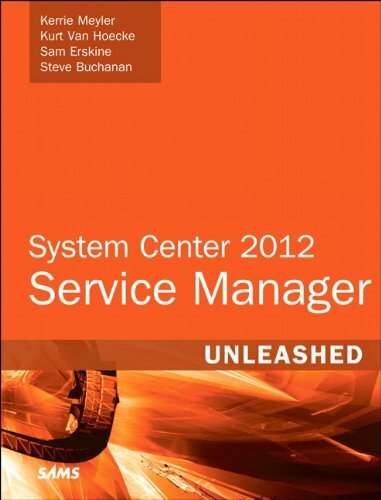 This book is on System Center 2012 Service Manager and is a part of the Unleashed series! The book is set to publish in June.